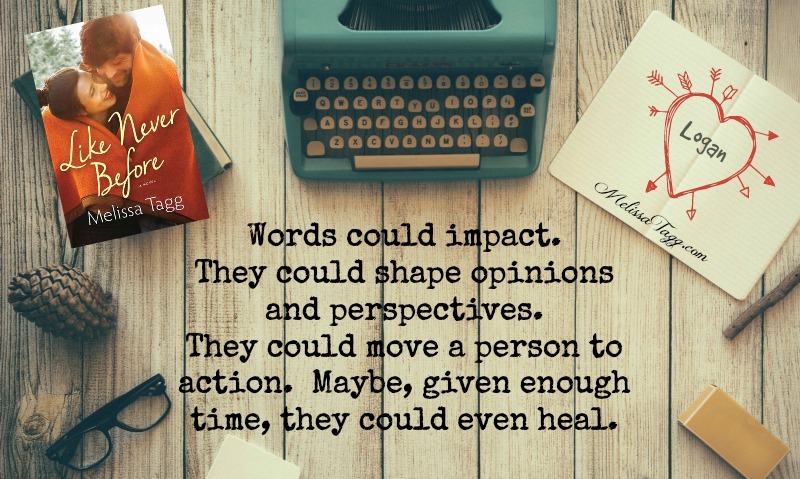 Beckett Walker hasn’t stepped foot in Maple Valley in years. There’s no getting past the painful memories, and there’s every chance he’ll be arrested as soon as he shows his face. Which is exactly what happens when he finally returns. Suddenly his dream of adventure as a military lawyer comes skidding to a halt. 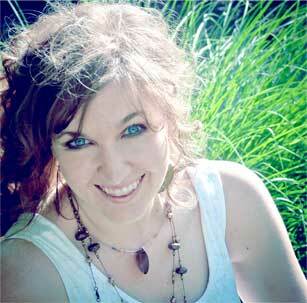 Horticulturist Kit Danby has spent too much time missing home and her childhood best friend–Beckett Walker. Now she might have a shot at reclaiming both. After years of living abroad, she returns to run her family’s apple orchard. She has one season to turn a profit and impress the father she barely knows. But she can’t do it alone. It should be simple: Beckett needs community service hours. Kit needs a helping hand. But there’s more at stake than either of them planned. With a tangled past and futures that look nothing alike, they’ll have to find a way to weather the storms of the present . . . or risk losing everything. The Walker family is one of my very favorite fictional families, and I love spending time with them in Maple Valley! Full of charm, Keep Holding On delighted me from the first word until the last. I adored the wit and humor of Kit and Beckett’s story, as well as the wonderful wisdom that is woven through its pages. 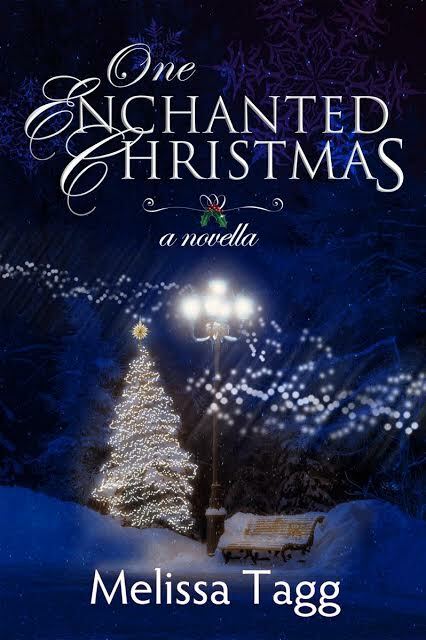 The orchard, Willa, and a baby goat were also among my favorites, but you’ll have to read the book to find out more. 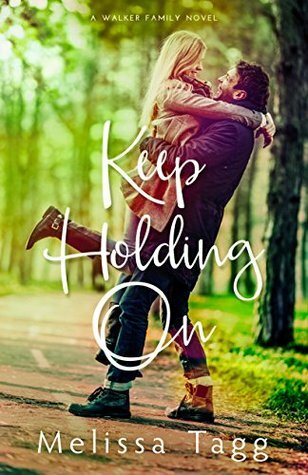 Dramatic and romantic, Keep Holding On is a must-read romance! 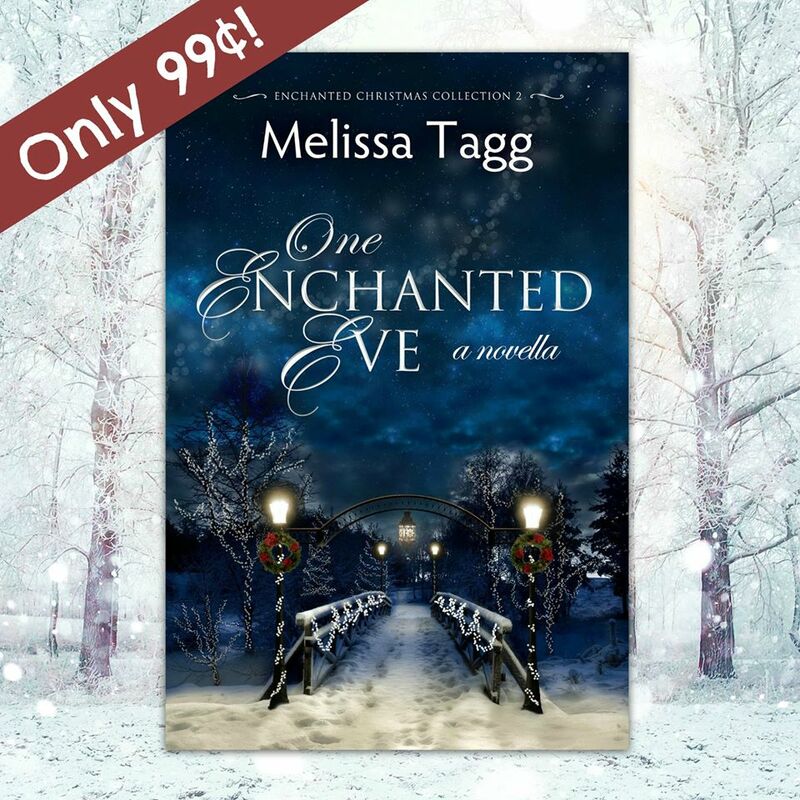 Release Day #Giveaway from Melissa Tagg! Hi, friends! 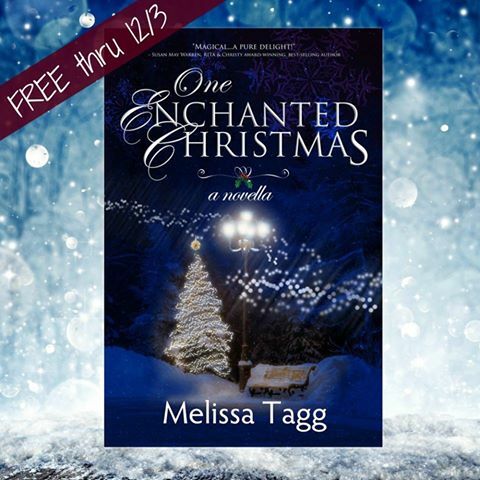 Melissa Tagg is celebrating the release of her fourth novel with a giveaway you don’t want to miss! 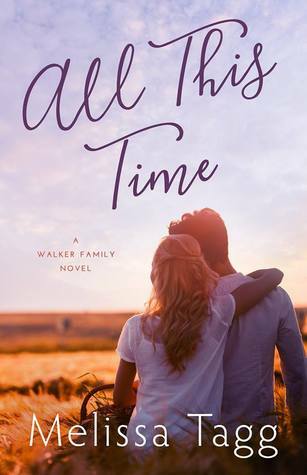 If you follow Melissa on social media, you know she’s been gushing about Logan Walker for a long time now! 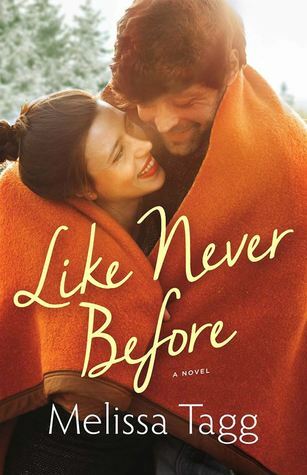 😉 Head over to her blog and read more about why she really loves this character and enter to win a copy of Like Never Before, plus a $25 Visa card!